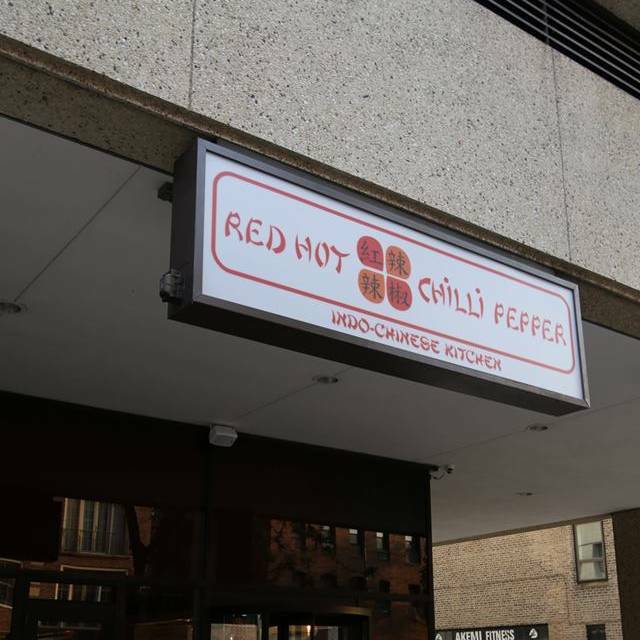 You must make reservations at least 5 minutes in advance of the time at Red Hot Chilli Pepper. 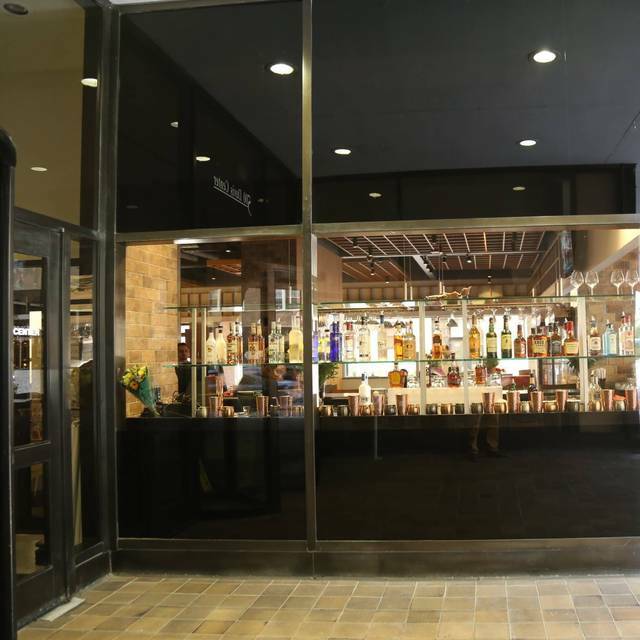 Street parking is available while valet parking is available Thursday - Saturday from 5:00pm - 10:00pm. Red Hot Chilli Peppers provides an elegant and versatile venue for any special occasion! Our private VIP banquet room is available for parties of 40 guests or less at no additional charge. We also offer gourmet party packages for groups of 15 guests and more with advanced reservations. 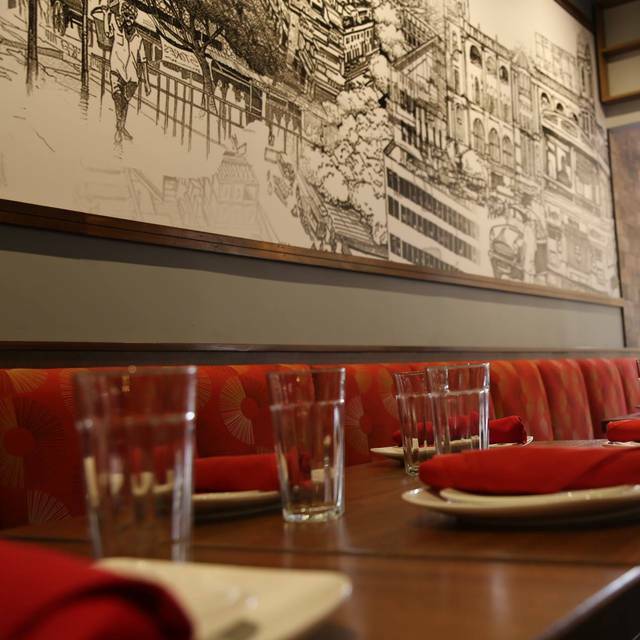 Chicago's Finest Indo-Chinese Cuisine, in a luxurious setting, for the best possible experience straight from Calcutta (now known as Kolkata). We are part of the highly acclaimed and hugely popular “Red Hot Chilli Pepper Group” based in Kolkata, India. Aptly named “Red Hot Chilli Pepper”, we take inspiration from the vibrant flavors of Asia, using fresh produce, meat, seafood, and poultry with the aim to provide you with an exceptional dining experience! We source, as much as possible, from small local vendors and purveyors, in an effort to give you fresh food, grown locally while also supporting small businesses and our local community. The 4 of us had a very nice time. The food was Chinese fusion but not the usual faire which was a pleasant change. Everything was good. Nice to see lamb and many flavorful vegetarian dishes available. Good service and surprisingly no wait at 5:30 on Saturday. Delicious food, would definitely go back again! We loved the HK Cakes appetizer, and the kids loved the fried rice and hakka noddles. I gave 4 stars because some of the sizzling main dishes like Kalcutta Chicken and the mixed Veg are too salty/saucy for our taste. It would be much better with less salt, a bit more spice. Food was good but a bit spicey. Ordered 2 appetizers and 3 entrees for 3 people and felt it was over-priced. Have had better Chinese food for a quarter of the price. Love the food - service was very good! The hakka noodle is amazing and they brought us a complementary dessert which was so tasty! Very tasty with many vegetarian options. The dry cauliflower was delicious! The best service and dining experience we have ever had! They really value the customer and the food is phenomenal! Definitely recommend! Food was good. Wasn’t 100% authentic Indian Chinese as we were hoping. Service was a little slow even though it wasn’t packed. If you need a bit of spice in your life, this is a great place for you. It was delicious and fun and the service was great for such a large party including 5 kids. It was tremendous. 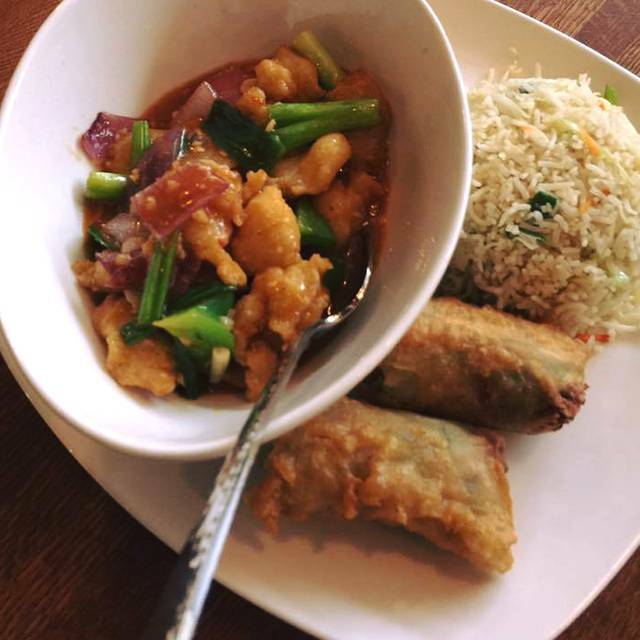 My partner and I were delighted to find an outpost of our favorite Indo-Chinese restaurant in the Chicago area! We trekked up from the South Loop for a special New Years Eve dinner, and it was remarkable. The hakka noodles remain our favorite, but the Manchurian Cauliflower and Hong Kong Cakes were perfectly spiced and presented beautifully. The cocktail menu was also suitably diverse, as we kicked off the evening on a great note. We can't wait to come back up to Evanston to support this place again and again! Great food and good service. Like their mocktails....! 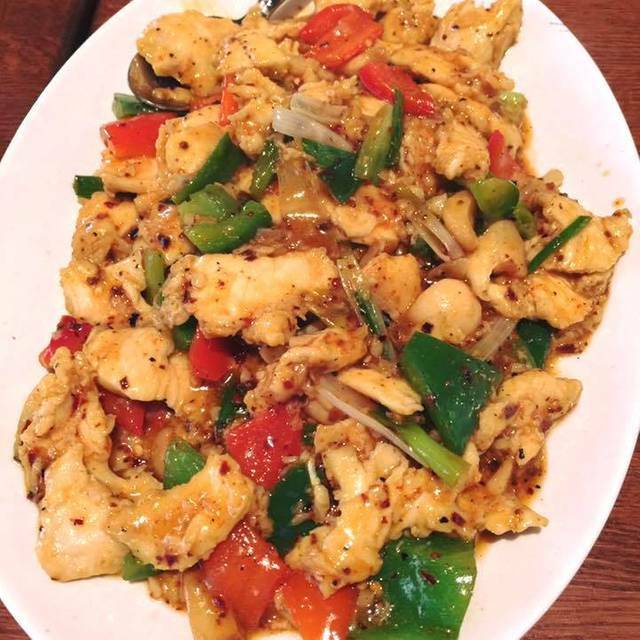 We keep going back to Red Hot Chilli Pepper because the food is so good. Spicy and very flavorful. One does not get 'hot' spicy and nothing more. The food here is delicious! The service staff is welcoming, helpful for those unfamiliar with Indo-Asian cuisine and all around friendly without being intrusive. We are working our way through the whole menu and after four visits have not had a disappointment. Went to this restaurant based on all the positive reviews. Not sure who is writing those. The food was mediocre at best and the service below average. There are so many good Chinese/Asian restaurants in Evanston. I would not add this one to the rotation. The restaurant is phenomenal. The staff is so friendly and warm. I enjoyed the decor of the vintage scenes from Calcutta. The food is delicious and reminded me of my Mumbai Indo-Chinese experiences. The food is so flavorful. The drinks unique and creative. The owner is so friendly. I really wish the best for the restaurant. I can't wait to come again with new people and friends. We went as a family with my cousins from Phoenix. We could not have asked for a better way to spend a meal with them. This is not Indian food. It’s what Chinese food they serve in India’s Chinatown. So definitely Chinese food. Food was good-not great. Atmosphere was very lacking, was basic cafeteria style, too bright in there also. Over priced. Would not go back. Our third time dining here and we have to convince ourselves to try new things as we like returning to many of their standard dishes. 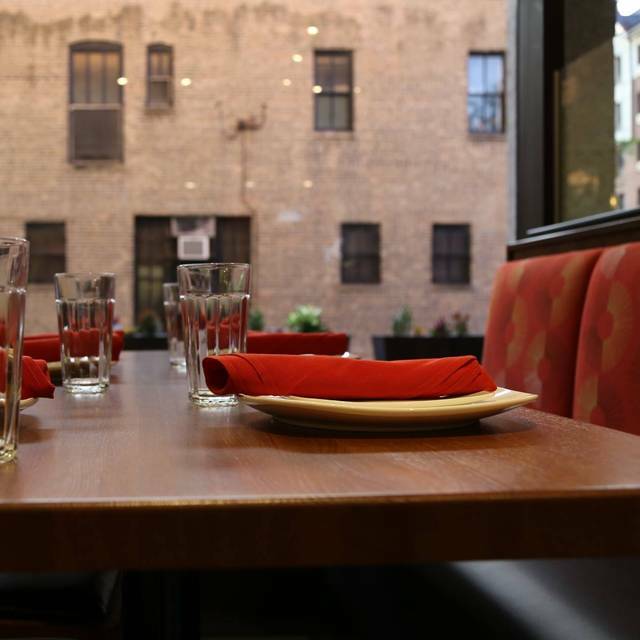 Food is always flavorful and fresh - with very attentive servers and a caring atmosphere. Excellent spicy Asian food. I love spicy food, so the name certainly caught my eye. I was not disappointed. My one recommendation would be to not assume that the spiciest dishes are necessarily the best ones. The waitress recommended the cauliflower appetizer strongly, but I was reluctant to get it as it wasn't listed as spicy. In the end, we were intrigued enough to go for it and it turned out to be one of the best dishes we ordered. Delicious and mostly quite spicy food. Creative flavors. Red Hot Chilli Pepper has moved ahead of some of my other favorite restaurants due to the wonderful flavors and lovely presentation. 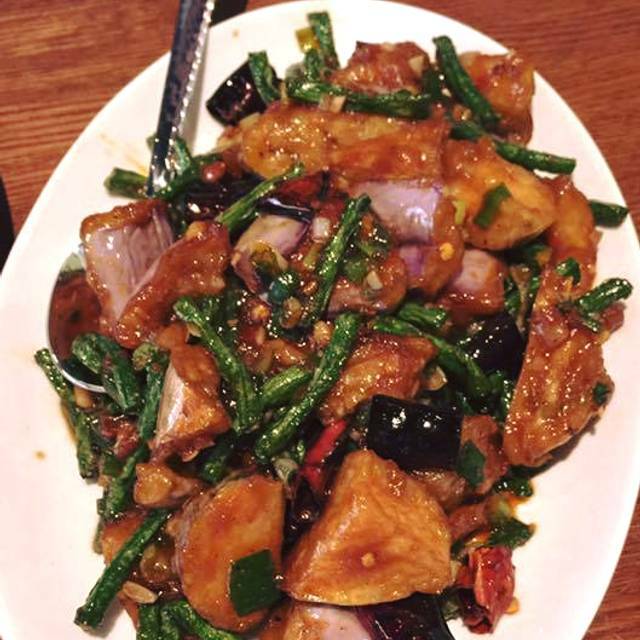 Spicy, fresh excellent food! The staff is very helpful and explained all the dishes for those unfamiliar with Indo-Chinese foods. The dry Cauliflower Manchurian is absolutely delicious. One could take two orders and make a meal of it, but there are so many other delicious offerings to try. We will definitely go again and recommend the restaurant. Our food was delicious. Wonderful variety! A dream come true for our one vegetarian child - at least a dozen options which is fabulous! Our only complaints were that service was slow. We had to flag our waiter down more than once to get attention. The entrees came out a couple at a time for our party of 8 instead of all at once. Also the one non spicy entree was still awfully spicy. But the rest of us enjoyed our selections immensely! We will be back! Our fourth time here, and it's good and getting better. Especially like the chicken lettuce wraps, Manchurian cauliflower, ANY lamb or fish dish. Some dishes are very spicy, but they're happy to adjust for you. We'll be back. Very friendly service. First time at this restsurant. Food was excellent and the most authentic manchurian compared to others. Fantastic!!!! Going to RHCP was a last minute decision and it was worth the time. The food was extremely good and very served promptly. I'm going back. Really tough one here, but ultimately, because of the excruciating slow service, hard to recommend. We started out sitting outside on a Sunday evening, and waited close to 25 minutes without service. And it wasn't very busy at all. Moved inside, and waited another 25 minutes, before even a drink order. After 45 minutes, finally a server. I think their only server. But with only about 5 tables filled, should have been enough? Food was good, and healthy portions. But man, need to figure out that service. Red Hot Chili Peppers was a great experience. We chose to sit outside. The patio dining is protected front street noise and very pleasant. Our waiter was quite helpful explaining the menu choices. Menu offers both vegetarian and meat (chicken and lamb) dishes. There are also noodle dishes that can include chicken or shrimp. Food was tasty and interesting. First and foremost, this is not an "Indian" restaurant, as labeled by OpenTable -- it has some Indian influences, but is more Chinese than Indian, though Indo-Chinese probably describes it best. Second, it's really only slightly better than a typical storefront Asian restaurant -- a bit nicer ambiance, but not at the level we expected based on description. Finally, service was mediocre at best. They took our order, brought our food and brought our check. We had ordered spicy food, so would have like to see a waiter return with water throughout the meal, but had to really look around and wave to get a member of the waitstaff (not our waiter) to bring water toward the end of the meal. Don't rush out to this one, but fine to eat at if you happen to be in the neighborhood. My reasons for rating this restaurant as 3 stars is that I continue to get inconsistent food and service here. I have dined a RHCP, at least 5 times now, with different people. I love Indo-Chinese food, so this is a place that has a lot of promise to truly win my dining out business. However, the flavor profiles of dishes are different from visit to visit and my service has also been quite inconsistent. The food has been good, but I'm just annoyed at how different the same dishes taste every time I order them. Still, I will probably end up there again! :-). The food was bland with very little flavor. We have had similar dishes at other restaurants that were much better prepared. Service was non-existent. The server came a number of times to take the order but once the order was placed, there was no follow up. We had to hunt the server for trying to get our water re-filled and get us the check. I am not sure I would go back to this restaurant. For an upscale dining experience this was very disappointing. Exceptional service. Overall great food. Nice outdoor area though we didn't get to try it. Great cozy hangout place with good flavor food. 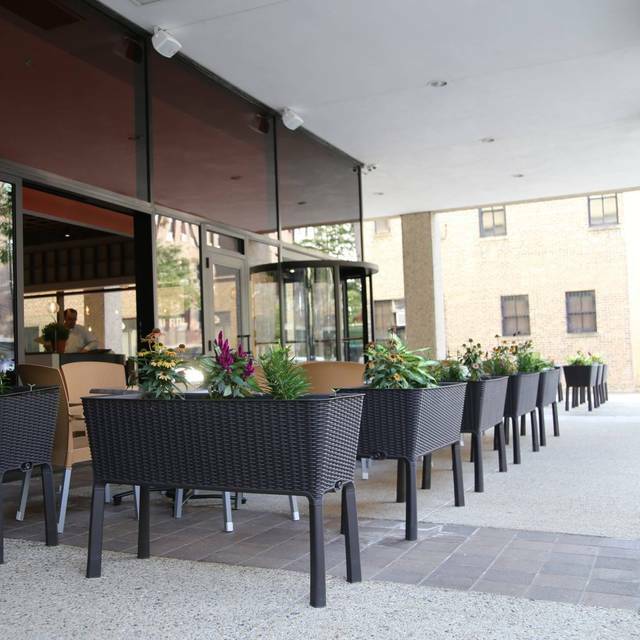 Very good food, very good ambience, good service, and flavorful food! Great new riff on Indian influenced Chinese food. All the specials we tried were new, interesting and tasty. Food is spicy, but we love that. Nice selection of cocktails. Portions very generous. Wasn't sure what to expect. It was decent. Interior was plain yet clean. Nothing fancy. Food was good and they were willing to make dishes that were free of dairy and eggs for us. Staff was friendly but seemed a bit on the green side. I know this restaurant is new and it takes time to get in the groove. I am sure in time this place will be come a local favorite in time. Worth a try for sure.